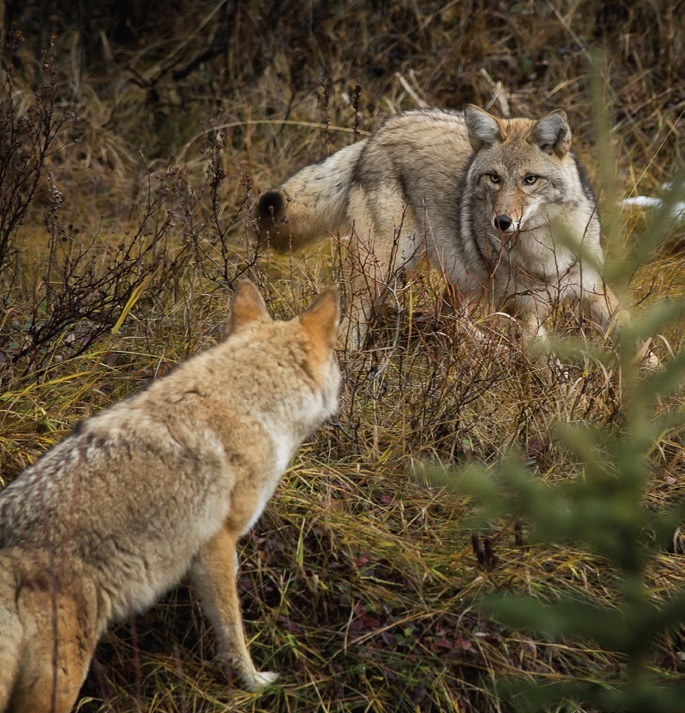 Dawn and dusk are your best bet for spotting animals in their natural setting. However, it’s important to keep in mind that these are WILD animals. 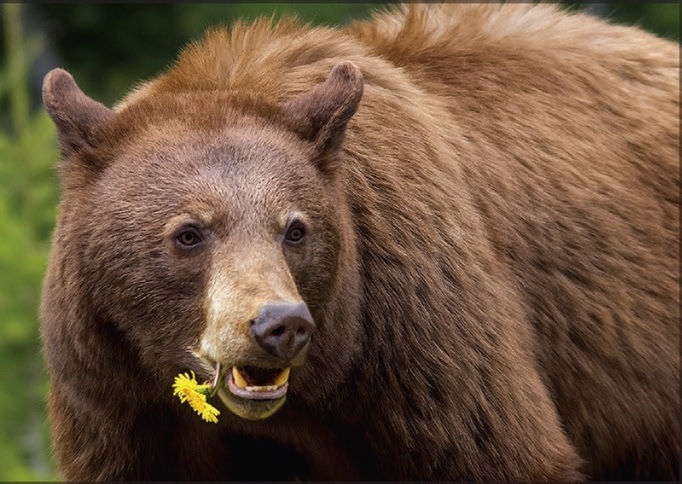 Both black and grizzly bears can be seen along highways as they feed on spring dandelions or summer buffaloberries. 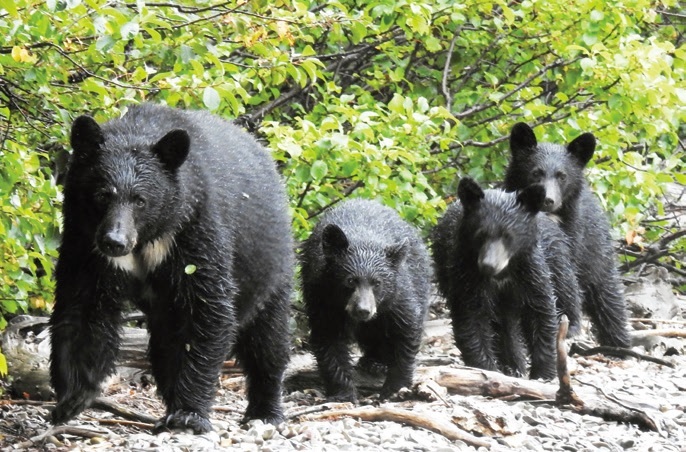 Black bears may be any colour, so colour itself is a poor indicator. Instead, look for a prominent shoulder hump and a slightly dished-in appearance to the face – a sure sign that you’re watching a grizzly. Bighorn Sheep or Mountain Goats? 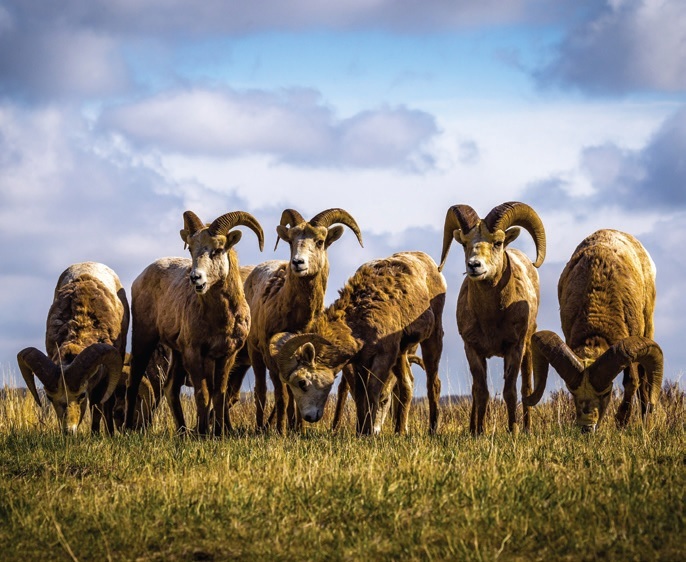 Bighorn sheep make appearances along the roadside, mountain goats do not. 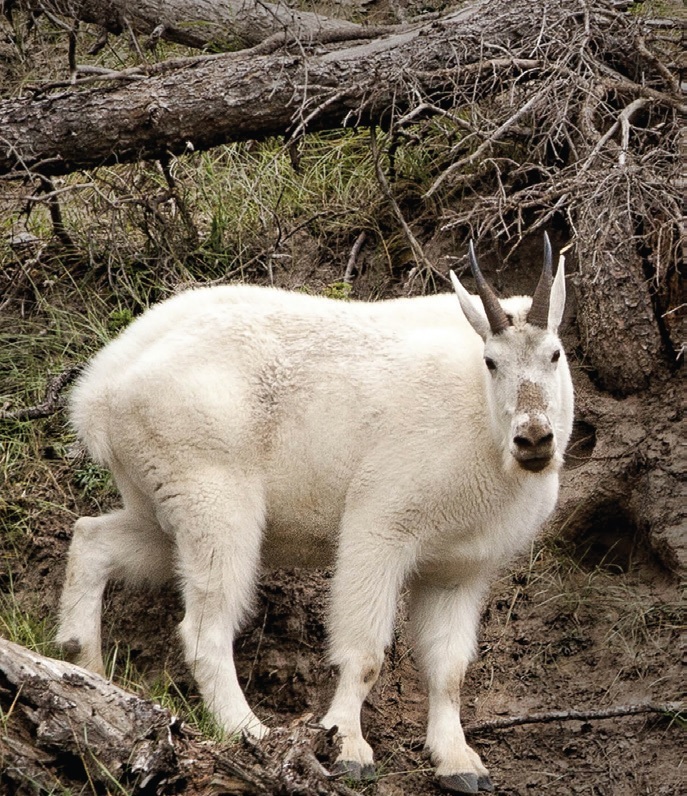 To help you identify them, remember that mountain goats are snow white. Male bighorn sheep get the large full-curl horns. Females have small, goat-like horns. 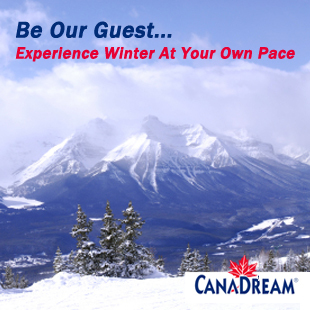 Here you’ll find white-tail and mule deer, elk or wapiti, moose, and even caribou in the northern reaches. You’ll likely see more animals while you’re driving. Mule and white-tailed deer, along with large populations of elk (or wapiti) line many of the highways. They typically graze the grassy roadside shoulders and hillsides taking advantage of plentiful forage. We all want to keep the animals safe and your visit memorable. 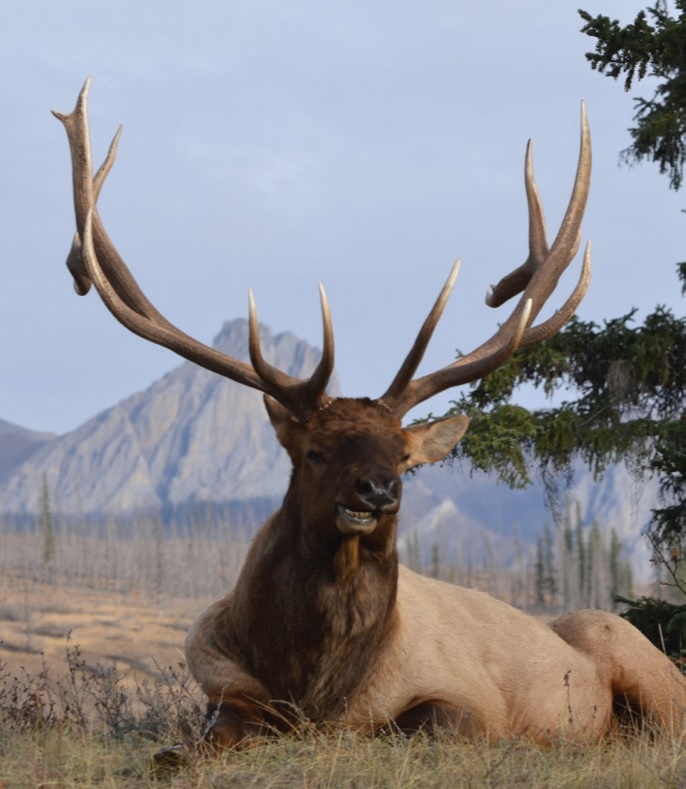 Here are some tips for safely observing wildlife in the mountains: Stay in your vehicle when you see an animal. They are very large and equally fast. Be sure to stop your vehicle only if it is safe to do so. Blind corners and steep hills can obscure other drivers’ view of your vehicle. Do not feed or entice animals to move closer to you. Animals that approach humans for handouts are likely to lash out defensively if they feel threatened. 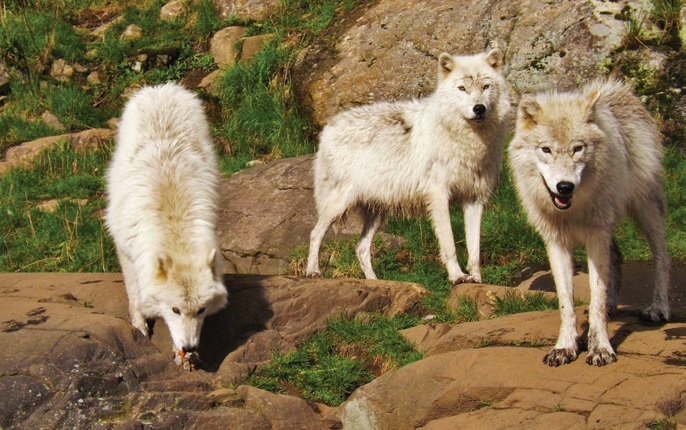 Help us keep the wild in wildlife. Remember to keep your smart phone, camera and binoculars ready for action. Spotting wildlife often happens suddenly with little warning and ends just as fast.